Chances are that you’ve heard quite a bit about going solar over the past couple of years, and there is good reason for this. More and more homeowners are looking at the benefits that using solar shingles on their home can provide. 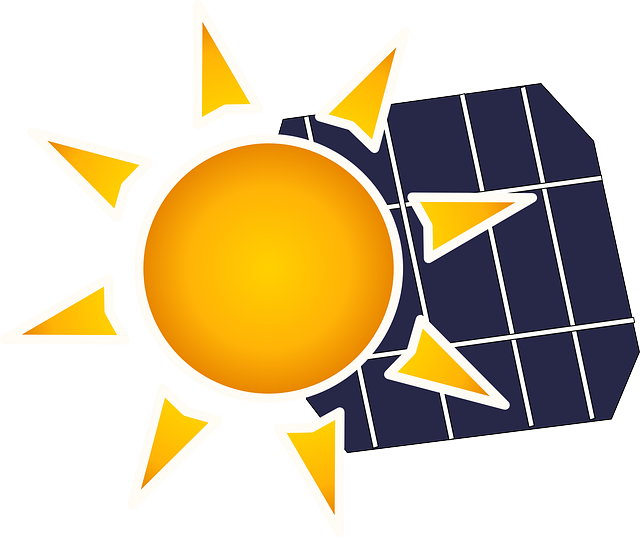 In an area such as Louisiana, which doesn’t get snow and has relatively sunny weather throughout the year, it can make a lot of sense to start considering the benefits that solar power is capable of offering. No one likes spending more on their energy bill than they need to, but the fact is that each year the costs of traditional energy seem to be going up. Solar technology is a great way to mitigate these costs, and it is actually a good and viable tech to start using today. In the past, people worried about having large and ugly panels on their roof, or they worried that the cost would be too much. Some feared that they simply would not be able to make enough energy for it to be worth the effort. Fortunately, that’s not the case today. The solar panels and shingles available today are high quality pieces of technology capable of gathering a substantial amount of energy. The power the solar system on your home creates is connected to the grid and this will reduce your overall charges each month. In fact, it is possible to make enough on the solar panels that you can “spin the meter backwards” so that you don’t owe anything, or even so the power company owes you for a change. Even slight savings would be nice for most homeowners. Why Go Solar in Louisiana? In addition to the above benefits, you’ll find that the state also has some great incentives and advantages for those homeowners who want to start using solar power. They will not only be able to lower their traditional energy usage and save money with solar, a number of subsidies are available that will make using this green energy even cheaper. In Louisiana, it is possible to receive subsidies that will cover up to 80% of the cost thanks to the state and federal tax credits. The state has a 50% refundable credit. Of course, it is important to remember that these incentives in Louisiana will not be around forever. In fact, the purpose of the incentives is to get more and more people on board as early adopters. Those who get the technology now will be able to receive these benefits, but there is a chance that in the near future, they will be reduced, or possibly even eliminated. Homeowners who want to take advantage will want to get on board with this as soon as they possibly can. While it’s certainly true that deciding to get solar shingles for the home is a big decision, you can take the time to speak with industry professionals about what it involves. Set up an interview and ask about the types of systems available, how long it takes to install, and how much it will cost. Many of the top installers will help ensure you are getting all of the incentives and rebates when you install. They can make sure that solar shingles are the best solution for your property, and they can explain everything that you need to know when it comes to the installation and usage of the system. Instead of letting the power company continue to take your money, it is high time that you started to take it back. Going green with solar is a fantastic way to do it.